Conor McGregor Buys 100 Shots of Whiskey ... at Florida Bar! Conor McGregor ain't letting a possible 15-year prison sentence get him down -- the UFC star hit up a Florida bar Wednesday and ordered up 100 SHOTS of his famous Irish whiskey! 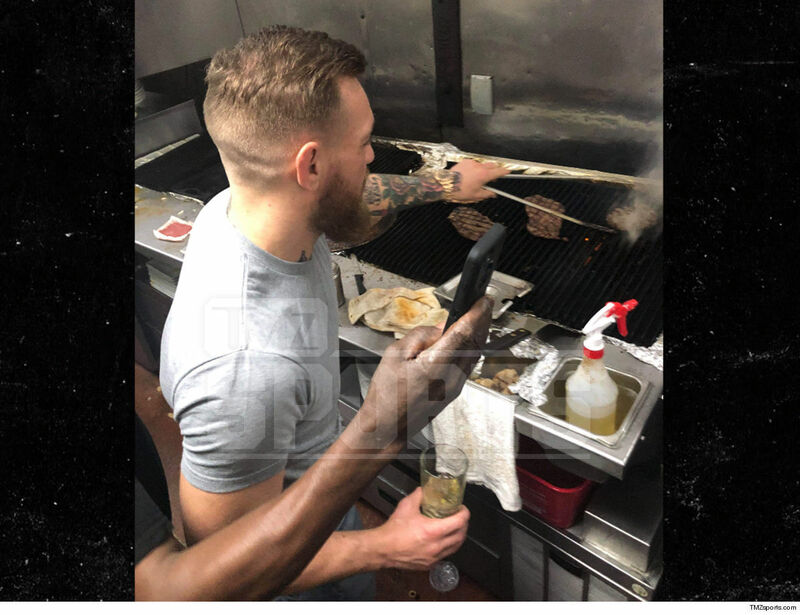 The Notorious rolled into Miller's Ale House in Hollywood, FL and turned up like he was celebrating -- going behind the bar, taking pics with fans ... and even cooking steaks in the kitchen!!! Seriously, we spoke with people at the bar who tell us Conor wasn't there to be served, he was there to WORK! 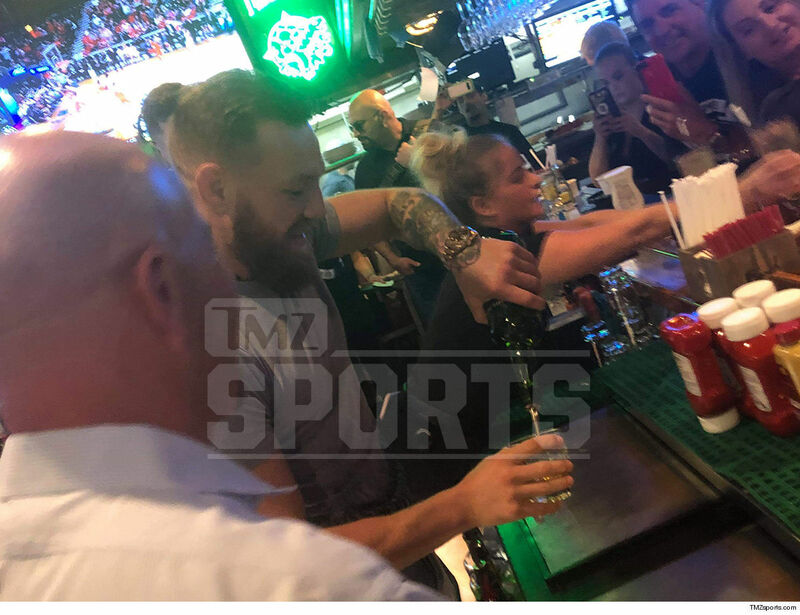 Of course, Conor was pushing his Proper 12 whiskey -- ordering up 100 shots for the people in the bar -- and even buying a couple of bottles for himself (he likes it). 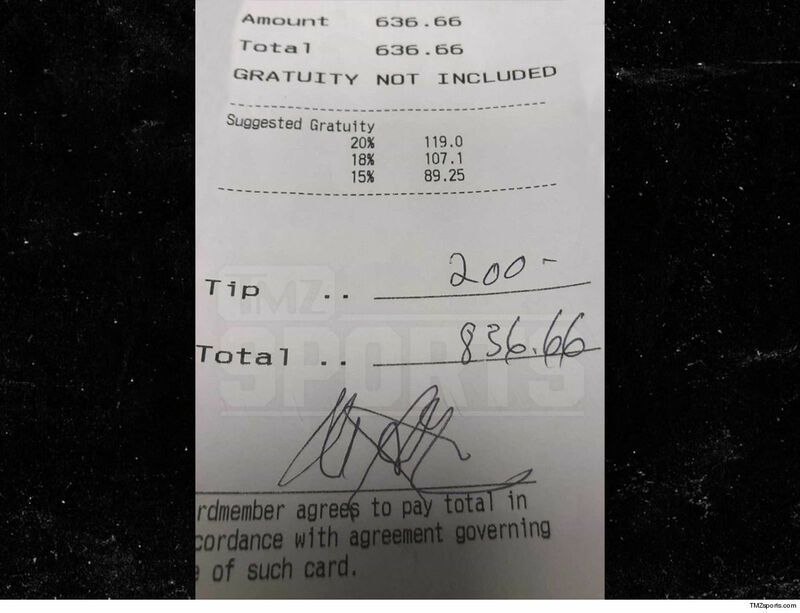 When it was all said and done, Conor's bill came out to $636.66 -- but he wanted to show the staff some love ... so he tipped an additional $200!!! 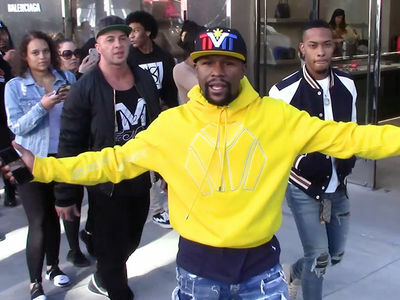 Conor had been arrested in Miami on Monday for allegedly stealing a cell phone from a man outside of the Fontainebleau hotel and then stomping on it. We obtained footage of the incident. 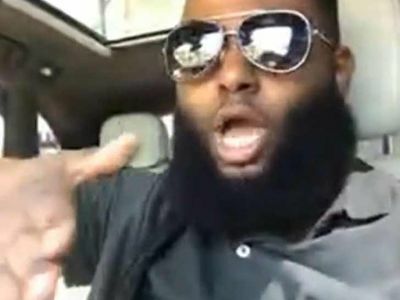 McGregor was booked for robbery/strong-arm and criminal mischief over $1,000 -- and the first charge carries a maximum penalty of 15 years in prison. Conor has been downplaying the allegations. Clearly, he thinks it's no big deal. The alleged victim begs to differ ... telling TMZ he wants "justice."